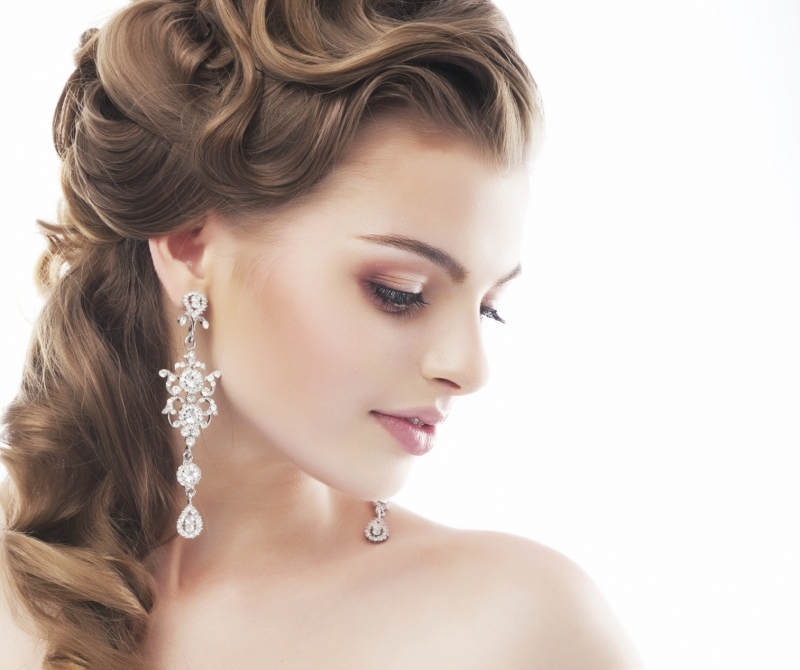 We offer bridal hair and make-up services on location with a team of stylist ready to accommodate any bridal party larger than four attendants! To plan the details of your special day contact our bridal coordinator at Bridal@salondisegno.com. The local package (30 miles radius from salon) requires a non-refundable 50% deposit to reserve the date with the balance due two weeks prior to the date. 20% gratuity and $.78/per mile from salon location to the destination will also be included. Referral cards or any other promotional offers may not be used for bridal parties. Events located out of town will require additional charges for meals and lodging if an overnight stay is required for the stylists.